Too Irish for my liking. 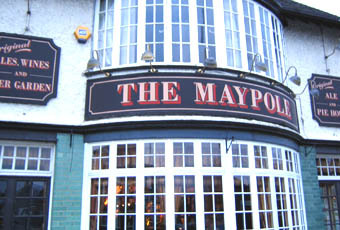 I used the pub while the New Prince was being renovated. The real ale was Youngs and Doom Bar and for some real ale fans this may be disappointing. This is very much a suburban traditional, local, pub that is getting scarce as pubs close and turn into a Sizzling Steak House, apartments, and Sainsbury Locals. 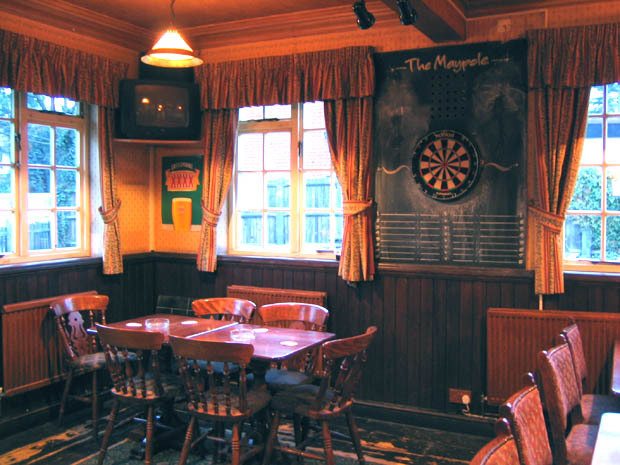 Comfortable, traditional pub with pleasant customers. Liked it. Went back for the first time in a while last night. Still very busy but the beers were excellent which included Surrey Hills Shere Drop.